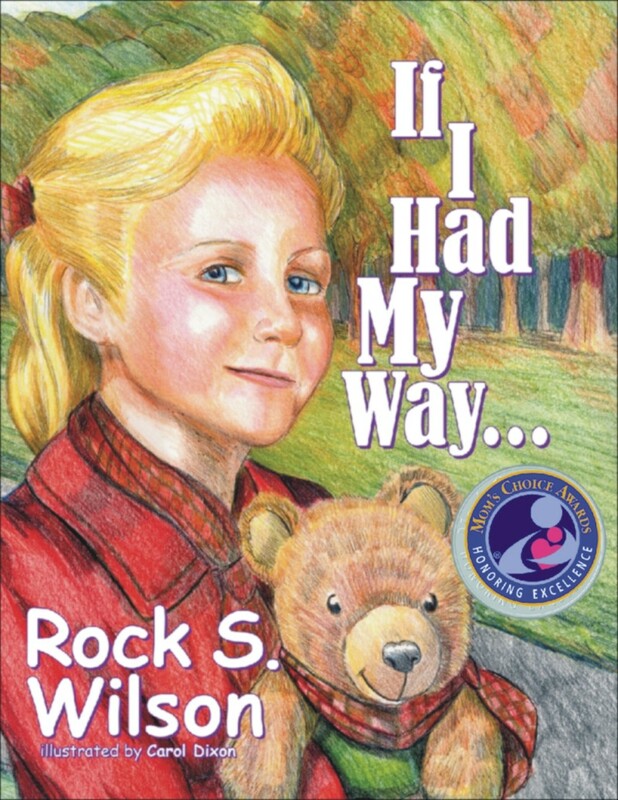 If I Had My Way is a wonderful, fun story about “doing the right thing!” Children love the beautiful illustrations by well known artist Carol Dixon. Excellent for stimulating conversation about selfishness, greed, and taking care of one s health. It is perfectly in tune with early childhood classes about character enhancement and encourages the reader to think about the consequences of their actions…before they choose…not after! Rock Wilson lives on a farm in Pennsboro, Ritchie County, West Virginia with his wife, Valerie and his three children. He served as the West Virginia University mascot (the Mountaineer) for three years (1991-1994). Wilson currently serves on the West Virginia University-Parkersburg Board of Governors, was past President of the Ritchie County Tourism and Visitors Bureau. Wilson is a renowned vocalist and has performed at hundreds of fairs, festivals and pageants throughout West Virginia and surrounding states. Wilson owns Dumpsterdivers Antique store in Pennsboro and Parkersburg, West Virginia. He is a practicing real estate attorney.